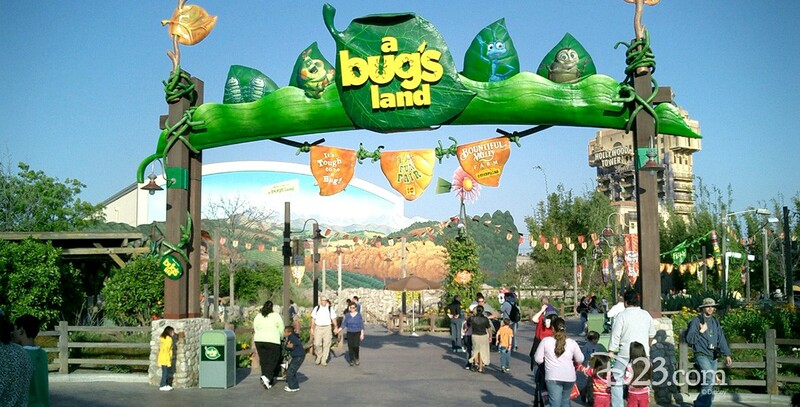 bug’s land, a Area featuring Flik’s Fun Fair, attractions for children based on A Bug’s Life, in Disney California Adventure; opened on October 7, 2002. 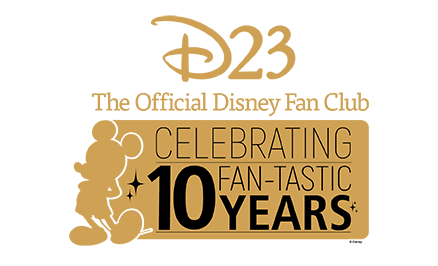 The attractions are Flik’s Flyers, Tuck & Roll’s Drive ‘em Buggies, Heimlich’s Chew Chew Train, Francis’s Ladybug Boogie, and Princess Dot’s Puddle Park. The area encompassed the previously opened It’s Tough to Be a Bug and Bountiful Valley Farm.